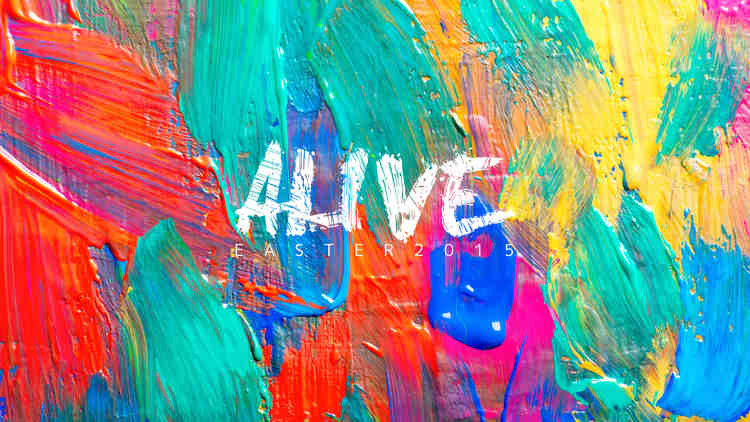 Easter is about being ‘Alive’! 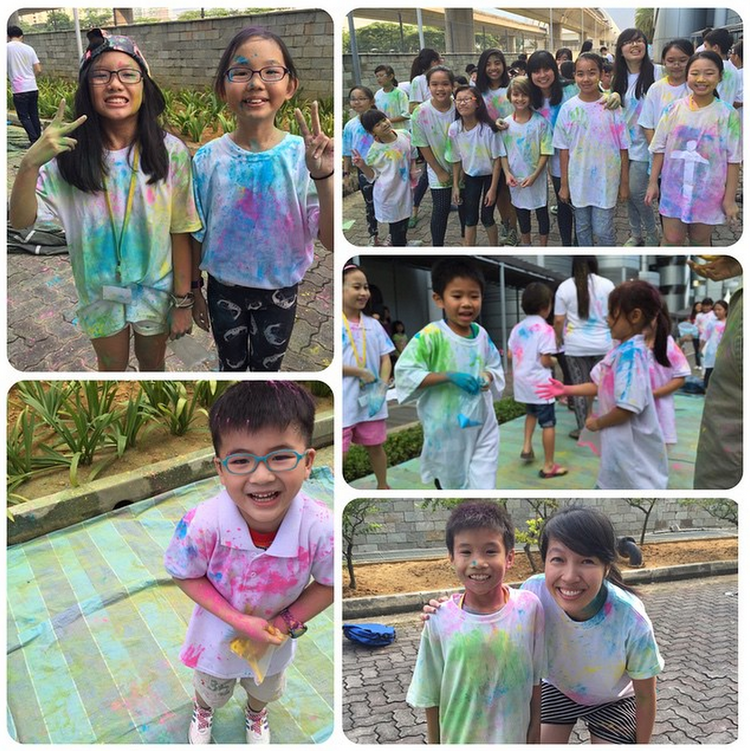 Over Good Friday weekend, our members went out to invite their family and friends to church to celebrate Easter. After the weekend, we heard a few heartwarming stories that touched our hearts – stories of people going the extra mile to bring their friends to experience the love of God in church. One of them is of a young boy from our Children’s Church. Three weeks before Easter, the boy penned down the names of his friends he wanted to invite for the Children’s Church Easter services. More than just inviting them, he wanted to know them personally, making an effort to find out what they liked and disliked. However, on the week of Easter, he was hospitalised for stomach flu. Bedridden but not beaten, he called his friends’ parents to allow his friends to attend the service – even though he could not be around. His Children’s Church teachers were very inspired by him as he did not mention anything about his illness or pain when they visited him in the hospital. Instead, he made sure the teachers would fetch his friends and bring them to church because he was unable to do so. That’s not all, he even arranged transportation for his friends and even noted down their contact details so he could call them to find out how they were! Through all obstacles, his friends finally made it for service and enjoyed themselves. It wasn’t just the children, but one of our working adults, May, who wanted to make a difference in her workplace. A week before Easter, May invited her boss and colleagues for the Easter services. For her, she hoped that they would come to church to know about God, and also hear the sermons that have principles that help her at work and in life. Finally, they agreed. After the service, one of her colleagues shared with her how he really missed the presence of God after coming back to church for the first time in ten years. Another one of our working adults, Chloe, brought six of her colleagues for the Easter services! As a manager in her workplace, she goes beyond training her staff, but also wants imparts confidence and faith to them. Her care for them extends to their family and relationship problems, and she even prays twice a week with the other Christians in her office! Despite being busy at work, she attended four Easter services in order to serve in the interpretation ministry, and accompany her colleagues and connect group! Truly, we are alive and able to love others because we first experienced love of God!